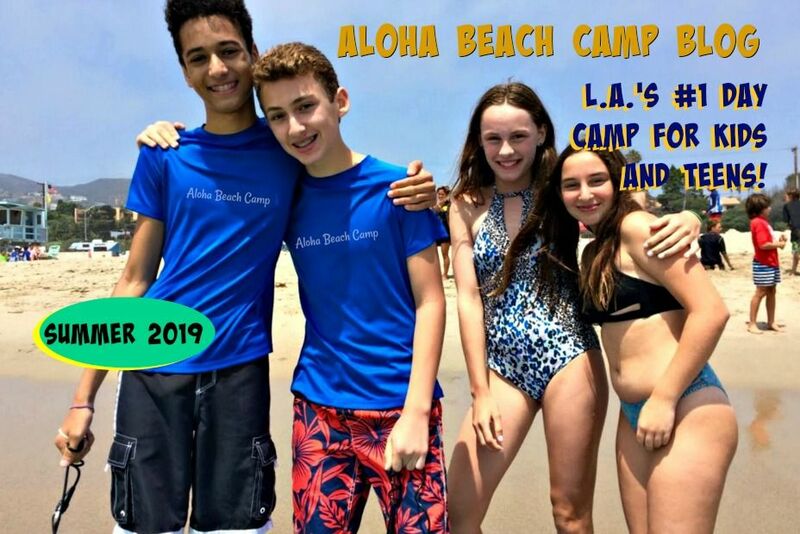 Los Angeles Summer Camp | Aloha Beach Camp Blog: 5 days of camp for only $399? 5 days of camp for only $399? We've just listed an auction on eBay for 5 days of camp. The starting bid is only $399. The regular price for 5 days (plus the $50 registration fee) is $585. 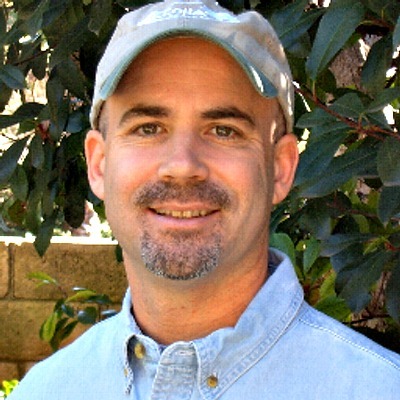 So if you win this auction, you could save almost $200 off summer camp this year. Happy bidding and good luck!